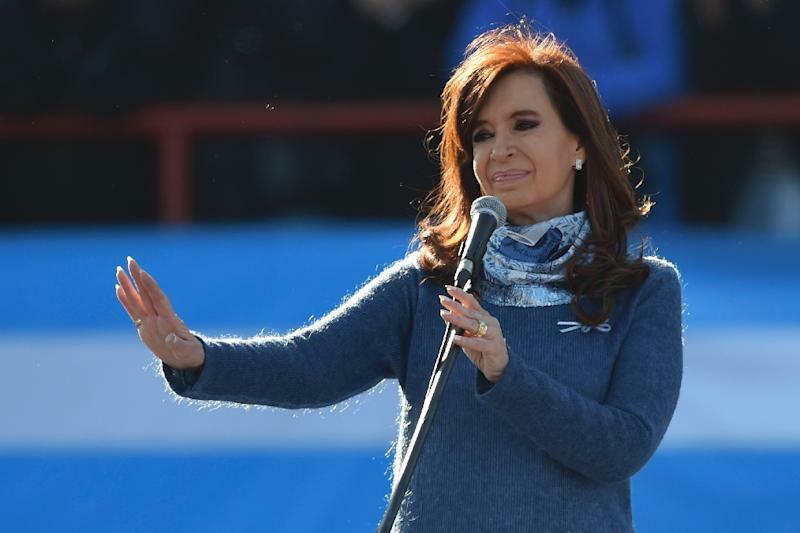 Buenos Aires (AFP) - Argentina's former president Cristina Kirchner and other senior members of her government have been referred for public trial over an alleged cover-up of Iranian involvement in a 1994 bombing of a Jewish charity in Buenos Aires, the judiciary announced on Monday. Judge Claudio Bonadio has closed the investigative phase of the case, referring it to a higher level court for a public trial, the judiciary said. A start date has yet to be set. The bombing of the Argentine-Israelite Mutual Aid organization killed 85 people, the deadliest attack of its kind on Argentine soil. Kirchner and her former foreign minister Hector Timerman and others in her 2007-2015 administration are accused of abuse of power and obstruction for signing a memorandum of understanding with Iran in 2012 that would have established a "truth commission" to investigate the bombing. The case against them was opened in January 2015, on the basis of charges brought by Alberto Nisman, a prosecutor who was found dead in mysterious circumstances four days later. Nisman had claimed that the memorandum of understanding was a maneuver to cover up for the involvement of Iran and Hezbollah in the attack. The case languished after his death, but Bonadio reactivated it in August 2016. Kirchner, who has denounced the charges against her as a political persecution, nonetheless has said she welcomes an open trial to prove her innocence.